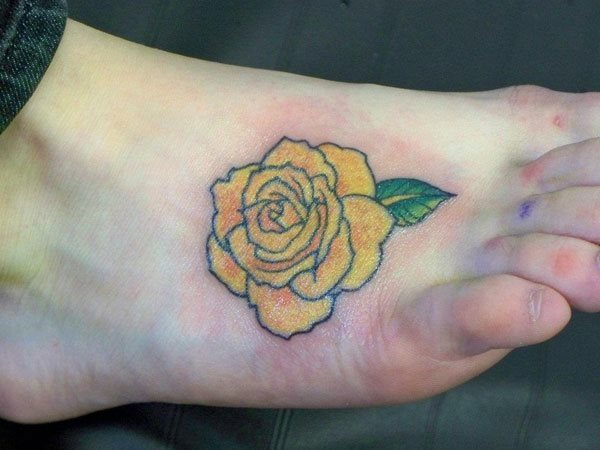 An intricate design featuring delicately coiled petals makes the rose special. 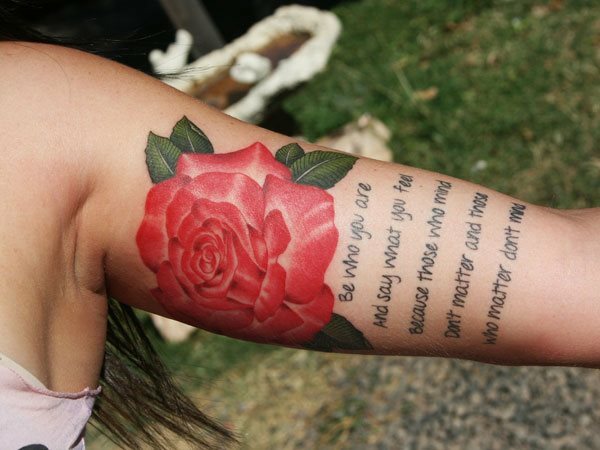 No flower has been celebrated in songs, poems and stories as much over the centuries, as the rose. 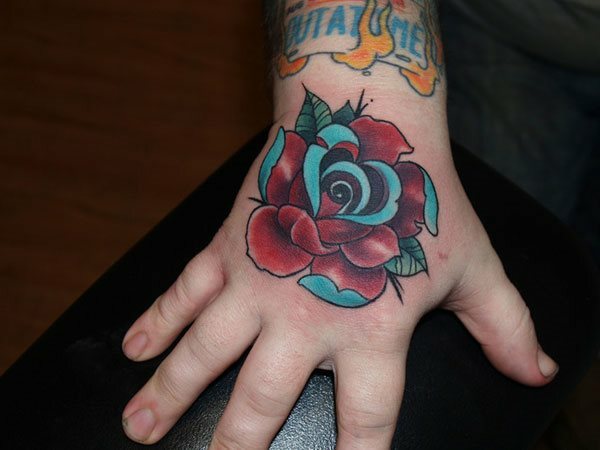 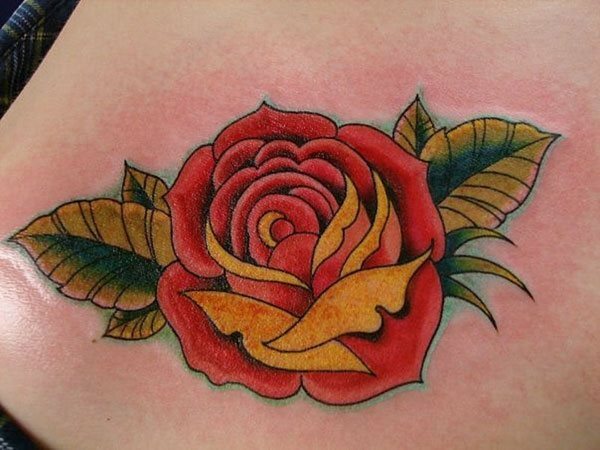 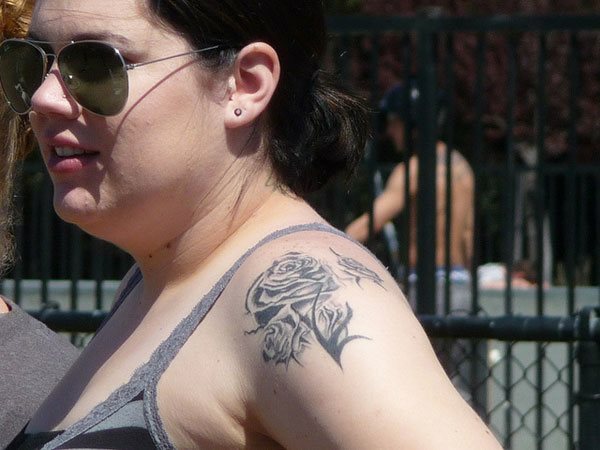 Not only is the rose known for its sweet and seductive smell, its radiant shades also make it ideal in tattoos. 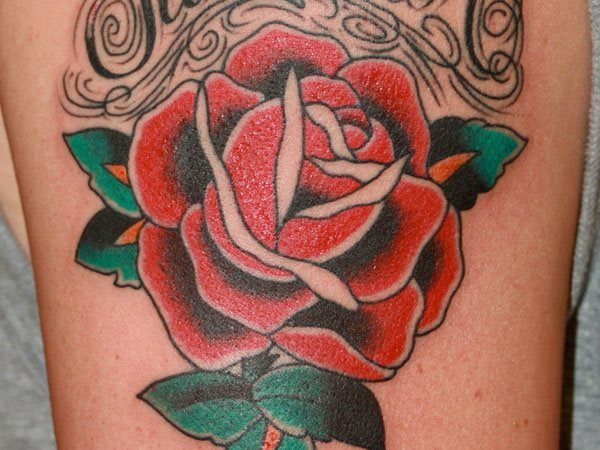 The many colors of roses are associated with special meanings in traditional cultures. 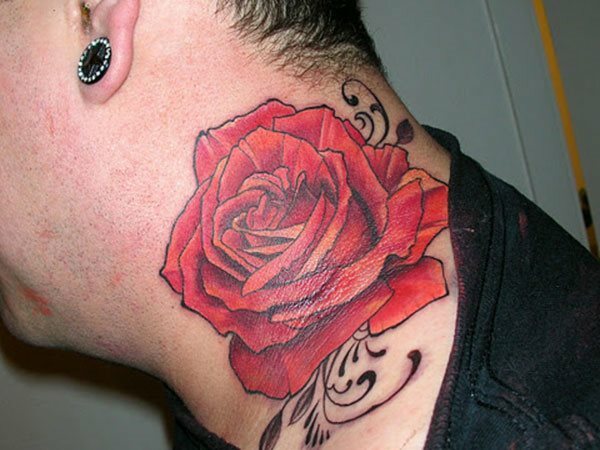 A red rose tattoo is usually inked as an ode to eternal love and passion.